Search listings by city or use our advanced criteria fields to narrow down your results. 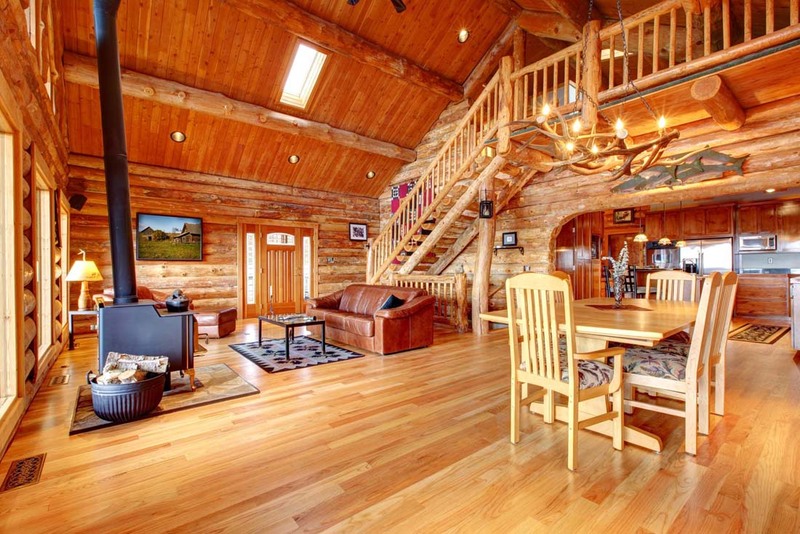 View a detailed summary of all North Idaho log homes for sale arranged by date. 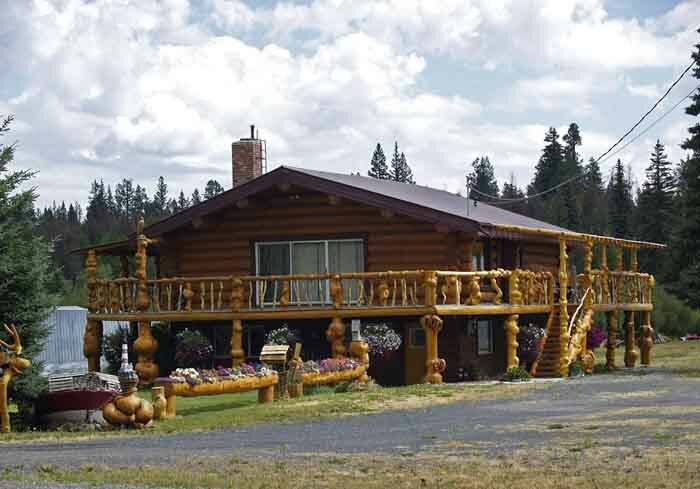 View all North Idaho Log Homes listed in our MLS on a map. 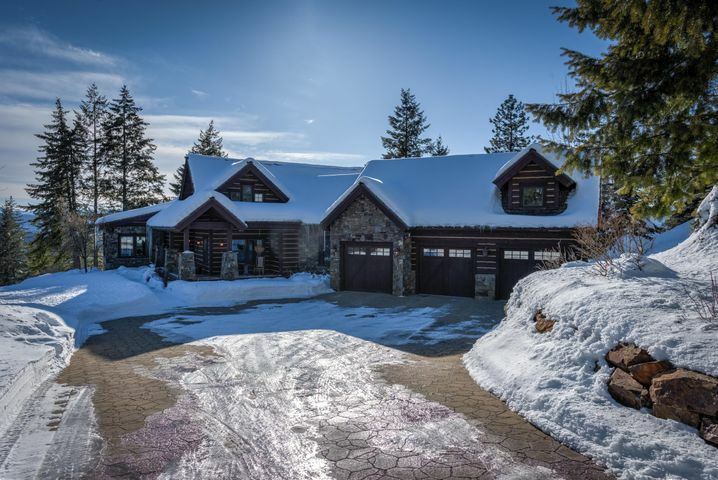 View North Idaho Log Homes in photo display grid. 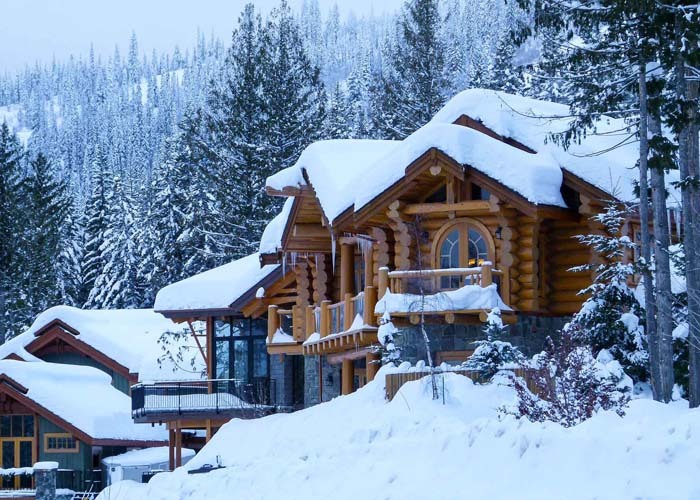 Check current Idaho mortgage rates and estimate your payments. 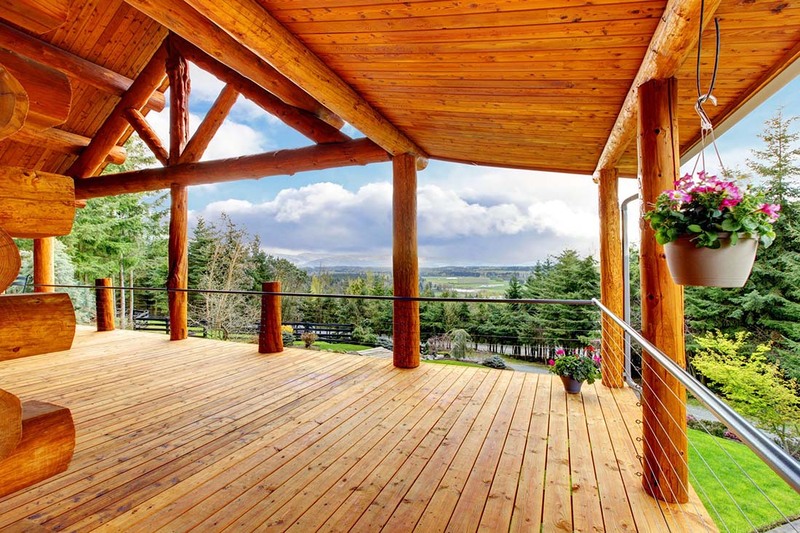 Pre-qualify with an experienced North Idaho mortgage professional. 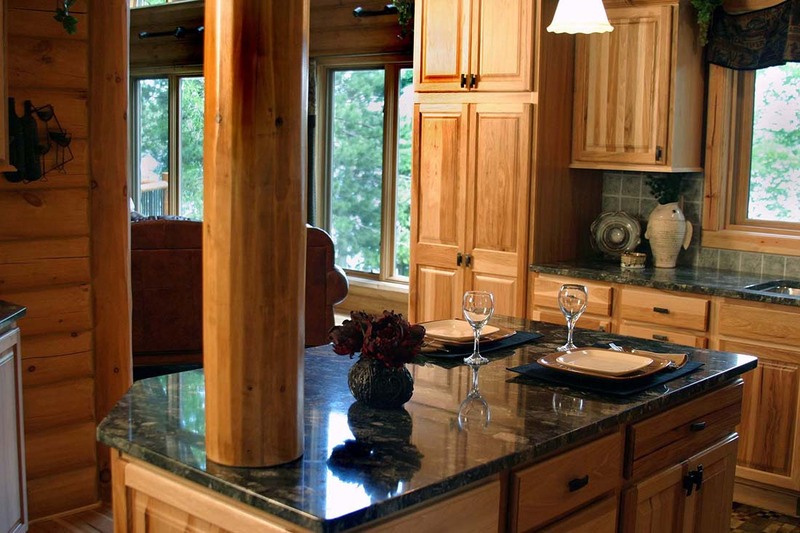 Reputable Log Home builders for those interested in starting from scratch. 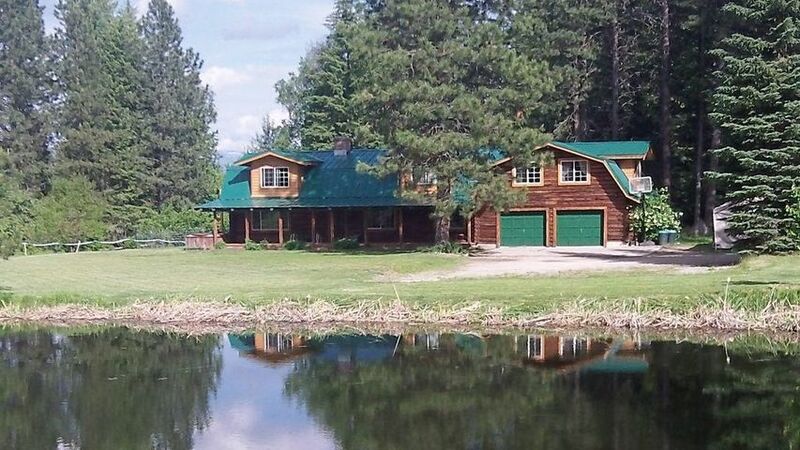 Find that perfect spot of land to build your dream North Idaho log home. Fill out our valuation form and receive a free market analysis on your home. North Idaho offers four seasons of recreational activities along with a vibrant cultural and social scene, including festivals, street fairs, IRONMAN Trialthlon, and a historic downtown district. 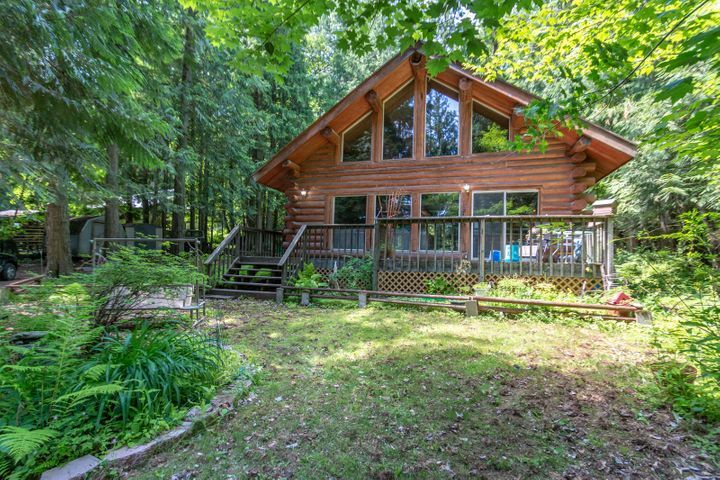 $237,500 1 beds 1 baths 1,064 sqft Listing office: Realm Partners, LLC. 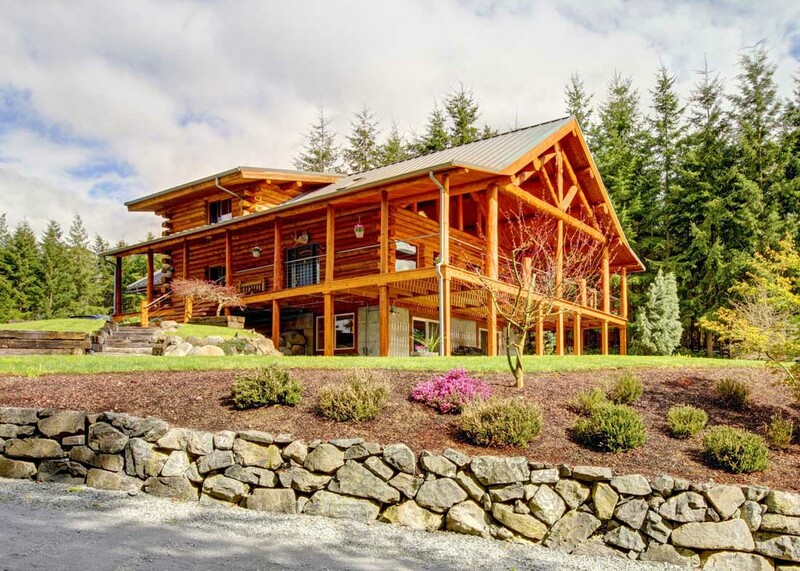 $679,000 4 beds 2.5 baths 2,920 sqft Listing office: Realm Partners, LLC. 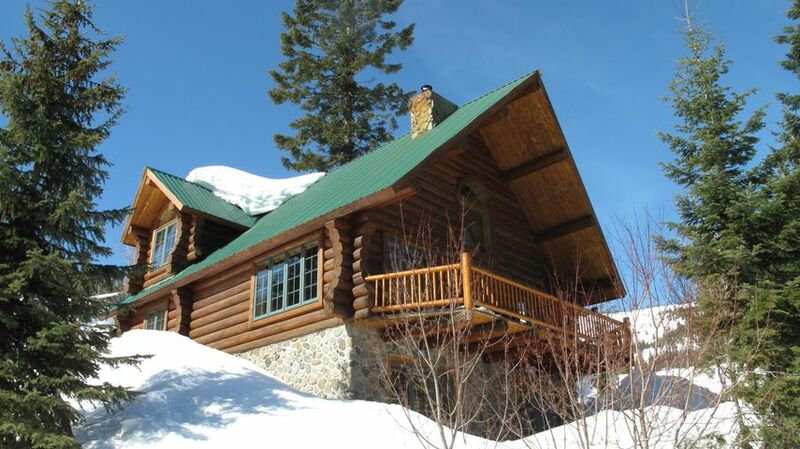 Sign up and get all new, price reduced and back on market log homes emailed to you the day they hit the MLS. CLICK TO RECEIVE NEW LISTINGS! The information contained herein has been obtained through sources deemed reliable but cannot be guaranteed for its accuracy.